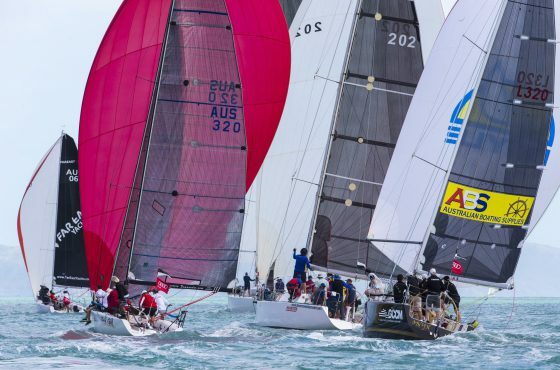 Nominations will be considered by a highly regarded Selection Panel. 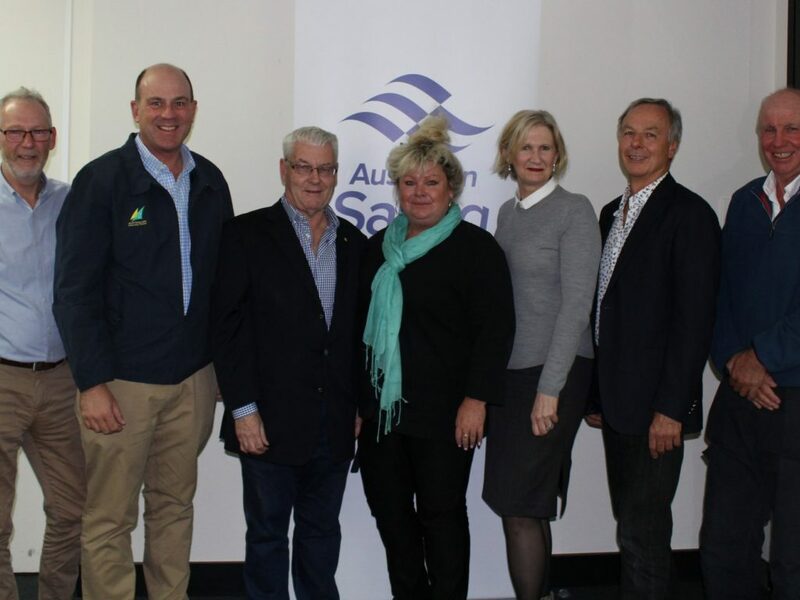 David Staley, Matt Allen (President of Australian Sailing), David Tillett (Chairman), Amanda Lulham, Daina Fletcher (ANMM on behalf of Kevin Sumption), Greg Johns and Michael Spies. 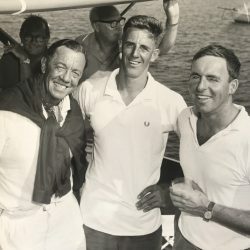 David’s involvement with sailing lasts a lifetime. An experienced sport administrator, he has a broad knowledge of dinghy, multihull and yacht racing and specialist expertise in the area of para sailing. 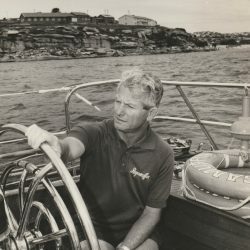 President of Australian Sailing, Matt’s sailing expertise spans yacht racing, Olympics, America’s Cup, general history, round the world sailing, history and more. 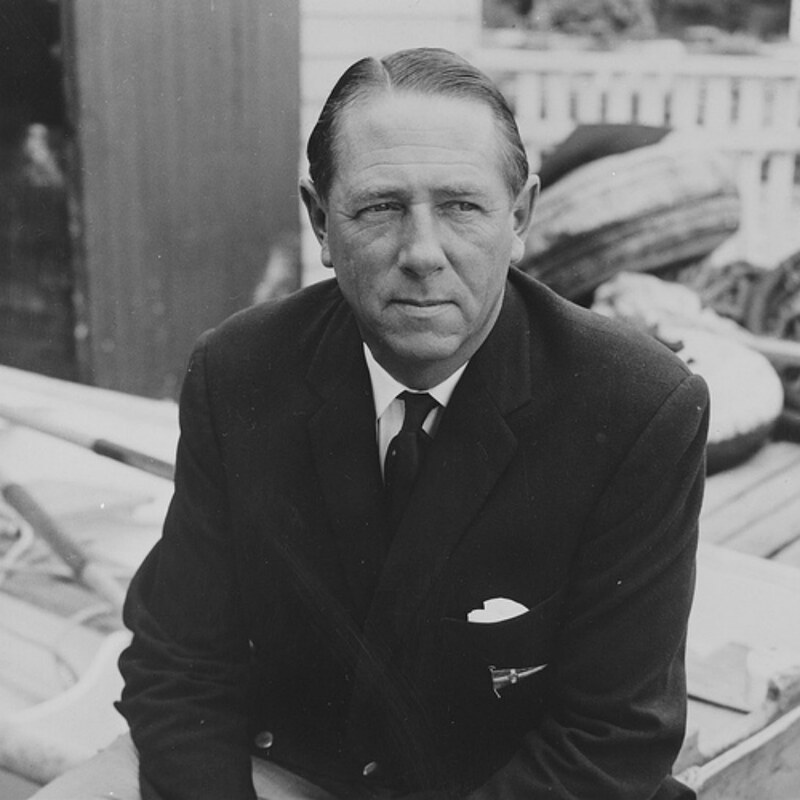 He has completed several Sydney to Hobarts, and is a leading sporting administrator, currently on the Australian Olympic Committee Board. 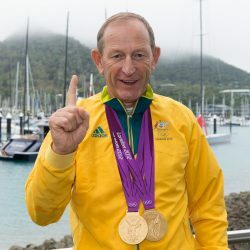 Chairman of the Jury at numerous Olympic Games and America’s Cup events, David has also served on the World Sailing Council and Australian Sailing Board. 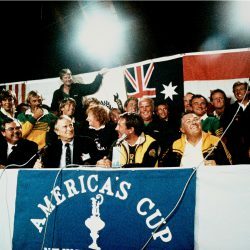 A veteran sailing journalist, Amanda has been involved in establishing Hall of Fame for other sports. 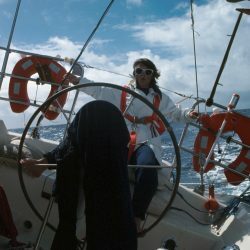 She has an in-depth knowledge of many sailing disciplines, including yacht racing, Olympics, Paralympics, dinghy racing, America’s Cup, round the world sailing and more. 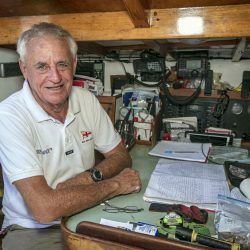 The Director of the Australian National Maritime Museum (ANMM), Kevin has the knowledge and experience of a team of maritime experts behind him. 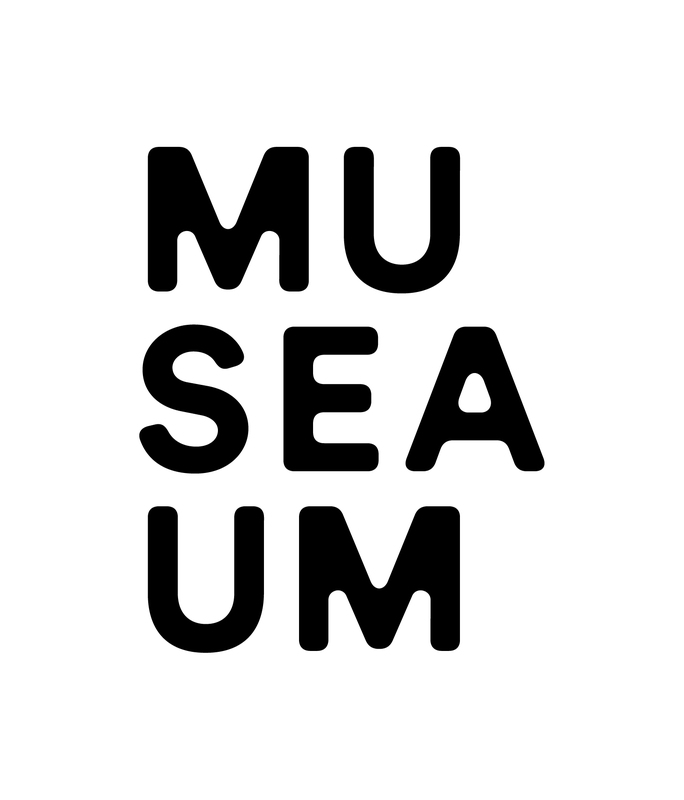 At the 2017 Selection Panel meeting, Kevin was represented by Senior Curator, Daina Fletcher. 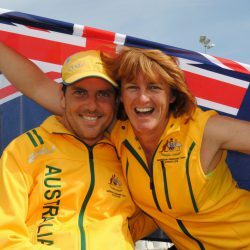 One of Australia’s most highly regarded windsurfers, Greg is a former Olympic windsurfer coach. 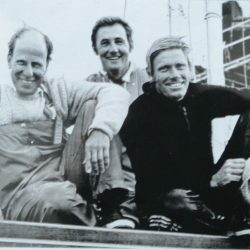 He was selected in the 1980 Olympic team that withdrew due to boycott, and has an exceptional knowledge of all aspects of sailboarding, Olympics and yacht racing. 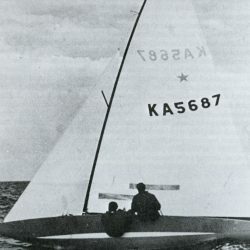 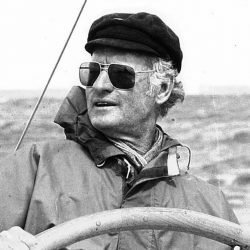 With an incredible knowledge of sailing history, Michael’s expertise also encompasses skiff racing, America’s Cup, Admiral’s Cup and an in-depth understanding of yacht racing and its history. 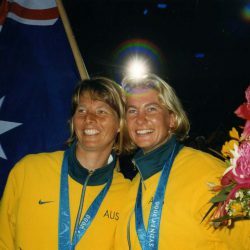 The first female board member of the Royal Sydney Yacht Squadron, Karyn has competed at several Olympic Games and has a thorough knowledge of female sailing, Olympics and dinghy sailing.